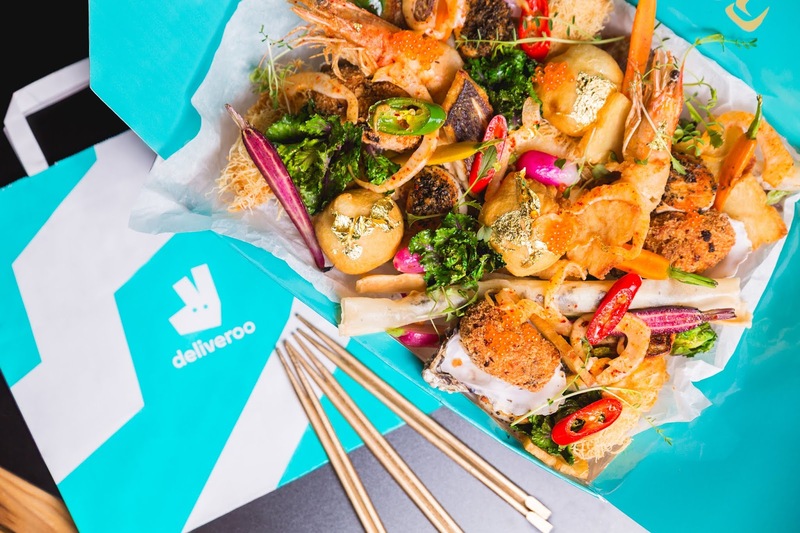 Deliveroo is said to be seeking more investment into hundreds of millions at a valuation of between $3 billion - $4 billion on a raise of between $350 million - $500 million as per a recent report from Sky News amid reported acquisition interest from Uber. As per Sky, This fundraising doesn't stand as urgent with Deliveroo still sitting on hundreds of millions in cash from previous rounds. The company was last valued at $2 billion after a $385 million round Series F round last year September led by Fidelity, It has raised over $800 million in funding till date. A September report indicated of Uber having an interest in acquiring U.K. based Deliveroo to boost its share in the food delivery market which stands as a main part of the company's business alongside ride-hailing. Sky says persons close to Deliveroo have suggested of no active talks between both companies although anticipation stands concerning renewed interest from Uber. Deliveroo more than doubled revenue to £277 million last year but inked £184.7 million pre-tax losses for the same period. This is due to what it termed “major investments” which come costly and is not unusual for high growth startups. A new investment would create a "valuation floor" in the event of acquisition interests as per a person close to Deliveroo founder and CEO Will Shu as reported by Sky. An acquisition for Deliveroo will likely come at a higher price than its most recent $2 billion valuation which is the same price Uber reportedly pursued in early-stage negotiations for an acquisition.